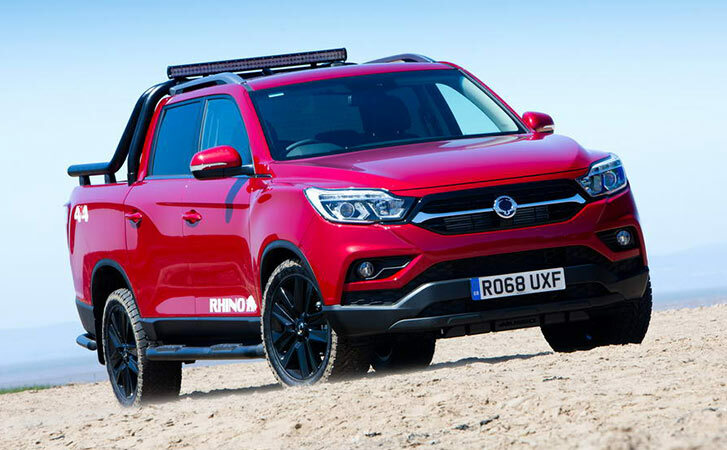 Based upon the award winning four-wheel-drive Rexton, the New Musso is back and this time it’s bringing a whole host of exciting new features. 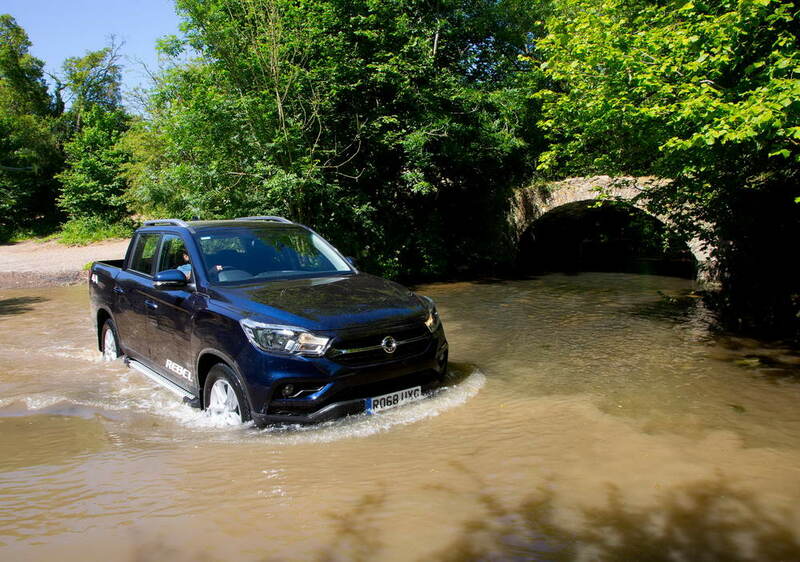 Released in July 2018, the New SsangYong Musso Pick-up brings added style, comfort and technology along with raw power and the toughness you expect from the brand. 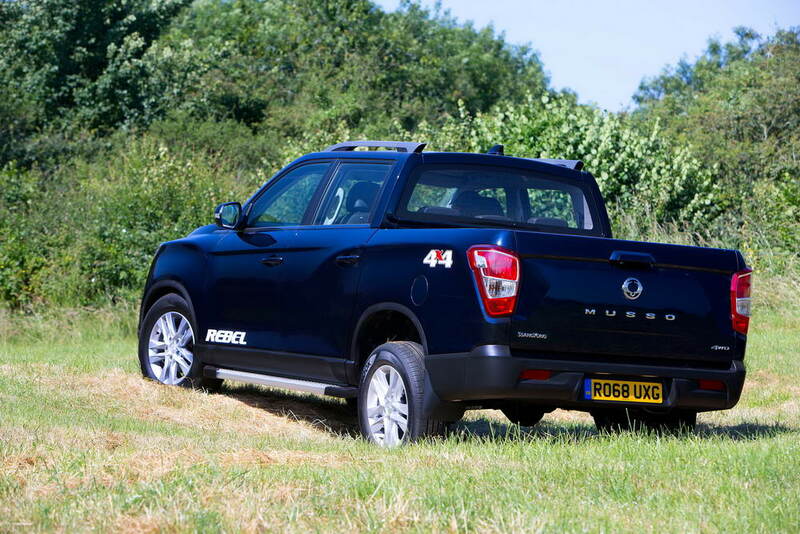 Like the SsangYong Rexton, the New Musso Pick-up comes with a 7-year (150,000 miles) warranty, so however hard you work it, you’ll know it will be covered. 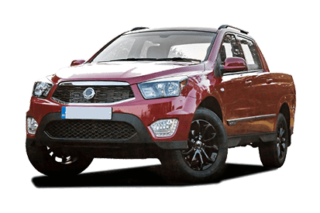 Browse SsangYong New Musso Economy. This new car is available at Charters SsangYong Reading - Berkshire. Book a test drive in this new car seven days a week. Download a brochure online and apply for finance online securely. 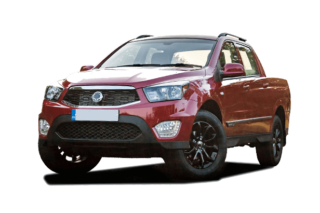 Browse SsangYong Musso Economy. This new car is available at Charters SsangYong Reading - Berkshire. Book a test drive in this new car seven days a week. Download a brochure online and apply for finance online securely. 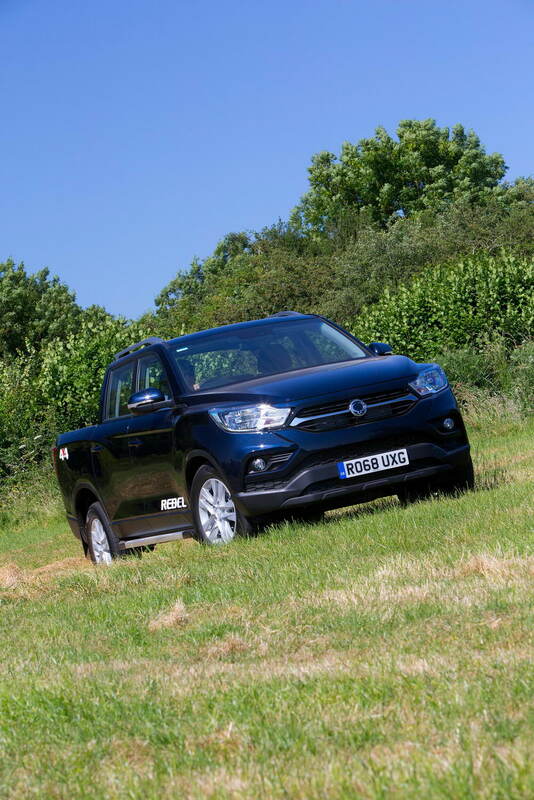 Browse SsangYong New Musso Features. 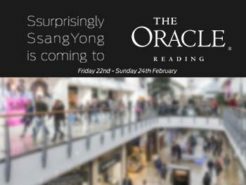 This new car is available at Charters SsangYong Reading - Berkshire. Book a test drive in this new car seven days a week. Download a brochure online and apply for finance online securely. 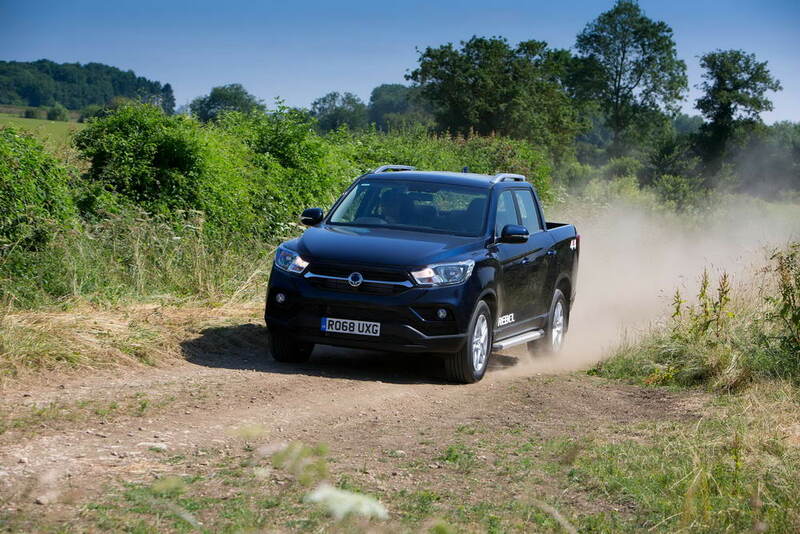 Browse SsangYong Musso Features. 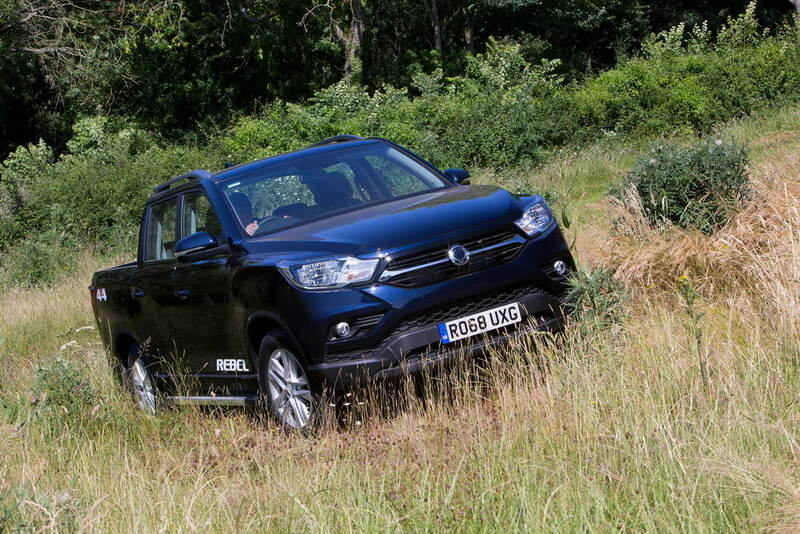 This new car is available at Charters SsangYong Reading - Berkshire. Book a test drive in this new car seven days a week. Download a brochure online and apply for finance online securely. 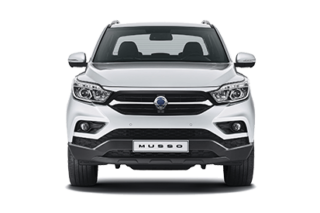 Browse SsangYong New Musso Finance options. Choose Personal Contract Purchase, Hire Purchase, Finance Lease or Contract Hire.. 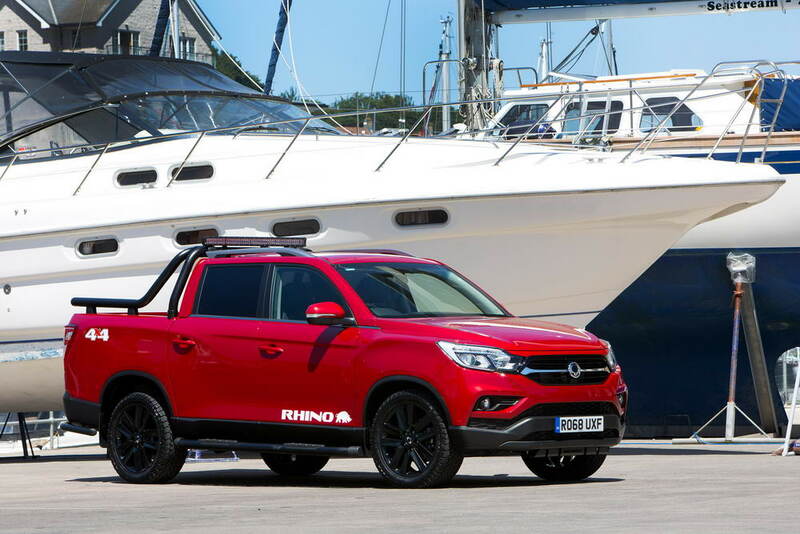 This new car is available at Charters SsangYong Reading - Berkshire. Book a test drive in this new car seven days a week. Download a brochure online and apply for finance online securely. 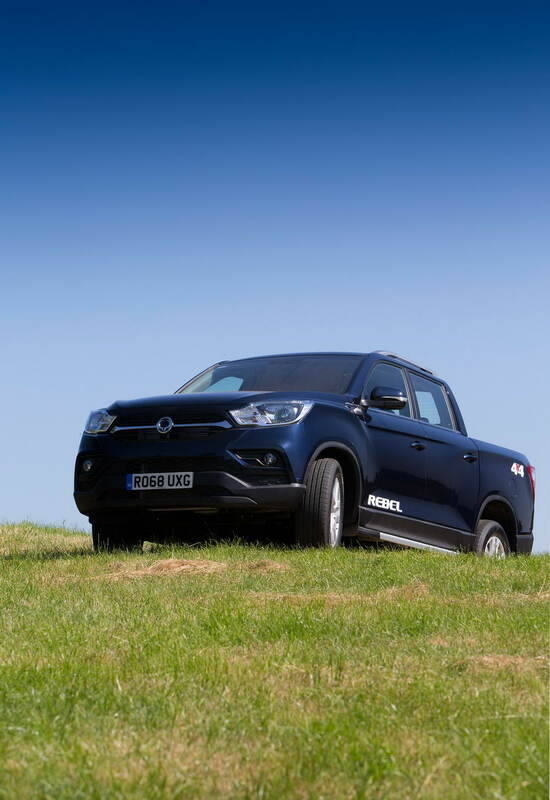 Browse SsangYong Musso Finance options. 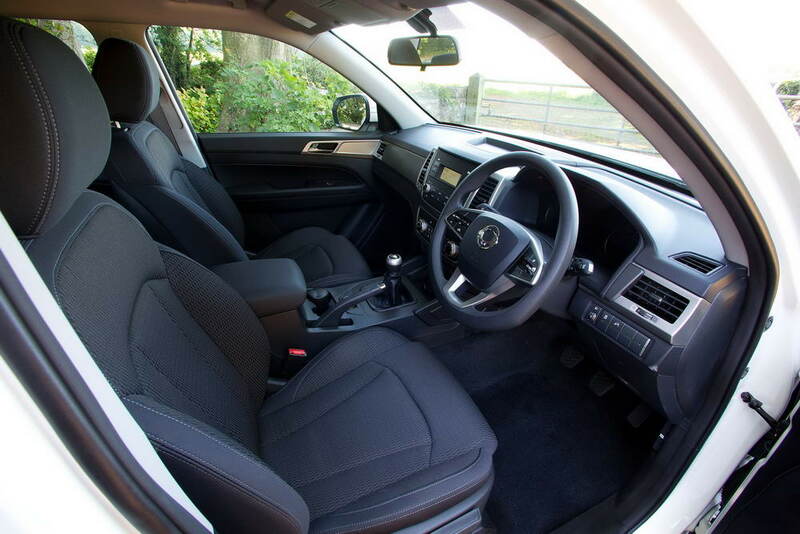 Choose Personal Contract Purchase, Hire Purchase, Finance Lease or Contract Hire.. 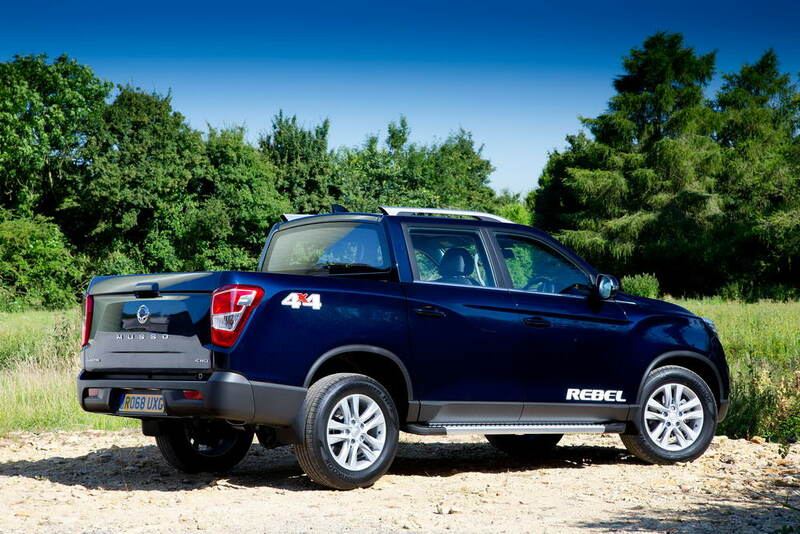 This new pickup is available at Charters SsangYong Reading - Berkshire. 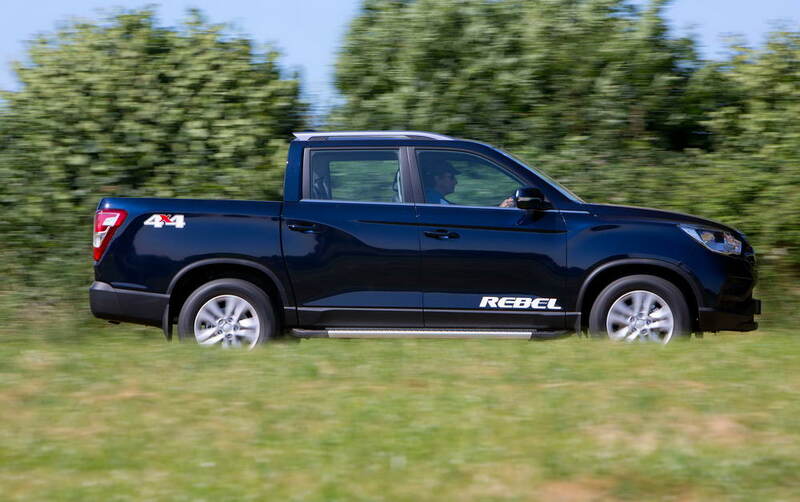 Book a test drive in this new commercial seven days a week. Download a brochure online and apply for finance online securely. 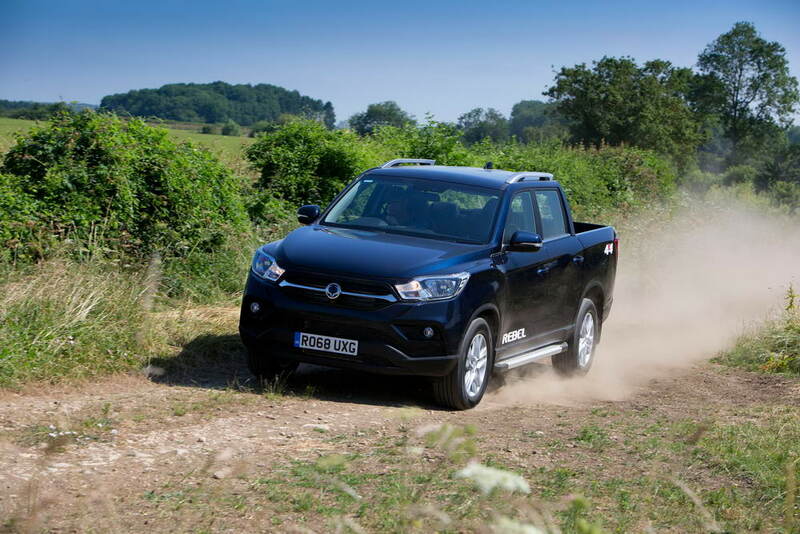 Browse SsangYong New Musso images and videos. 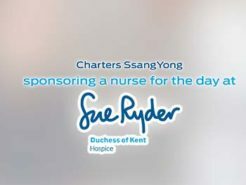 This new car is available at Charters SsangYong Reading - Berkshire. Book a test drive in this new car seven days a week. Download a brochure online and apply for finance online securely. 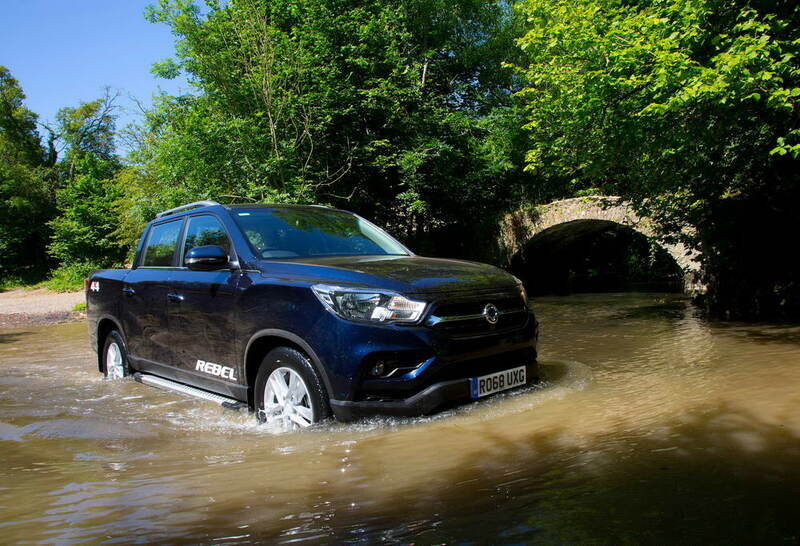 Browse SsangYong Musso images and videos. 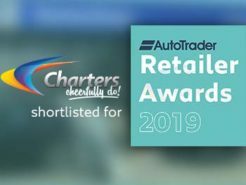 This new car is available at Charters SsangYong Reading - Berkshire. Book a test drive in this new car seven days a week. Download a brochure online and apply for finance online securely. 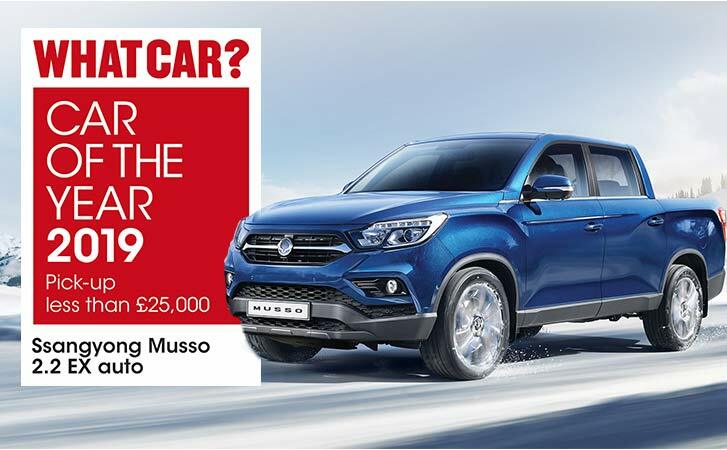 Browse SsangYong New Musso Offers. 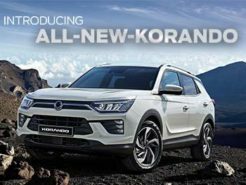 This new car is available at Charters SsangYong Reading - Berkshire. Book a test drive in this new car seven days a week. Download a brochure online and apply for finance online securely. 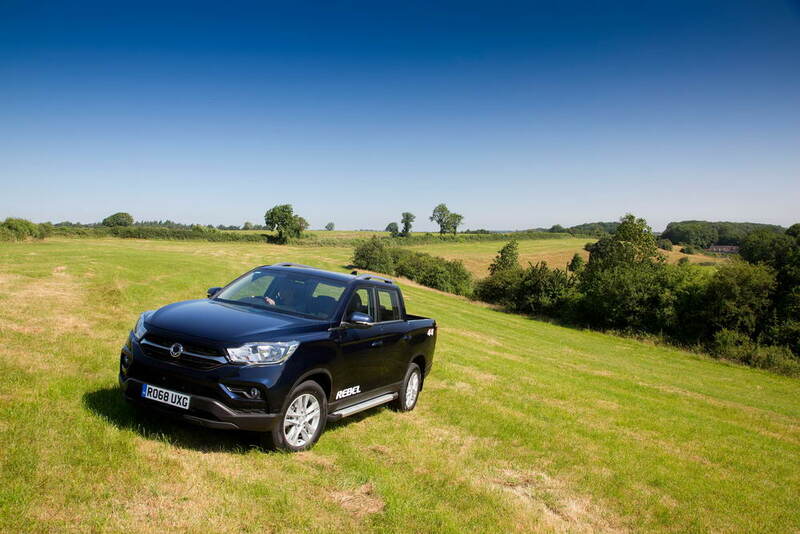 Browse SsangYong Musso Offers. 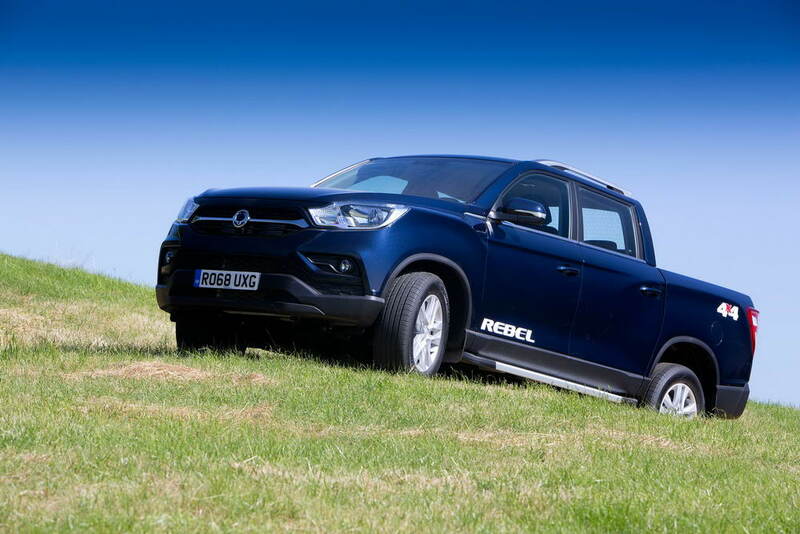 This new pickup is available at Charters SsangYong Reading - Berkshire. Book a test drive in this new vehicle seven days a week. Download a brochure online and apply for finance online securely. 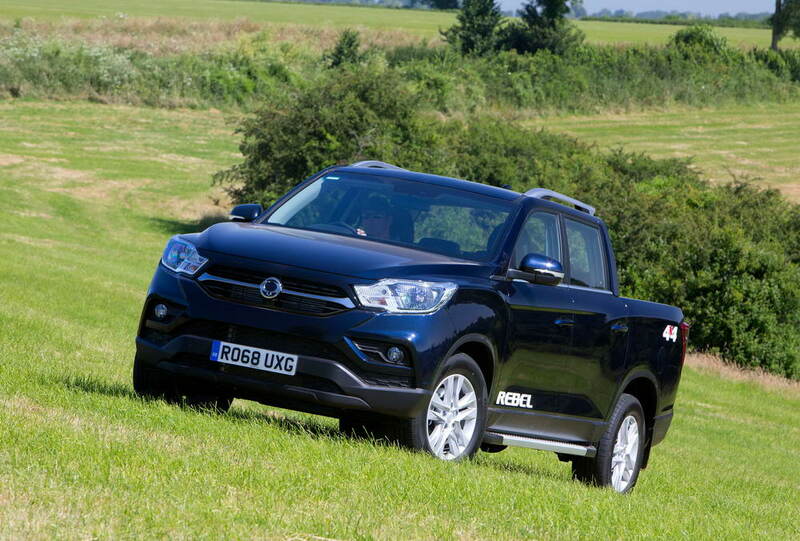 Browse SsangYong New Musso prices. 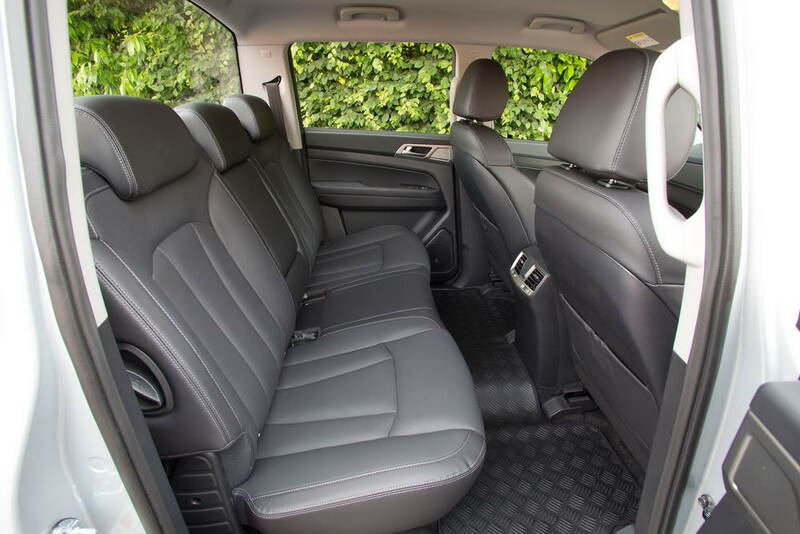 This new car is available at Charters SsangYong Reading - Berkshire. Book a test drive in this new car seven days a week. Download a brochure online and apply for finance online securely. 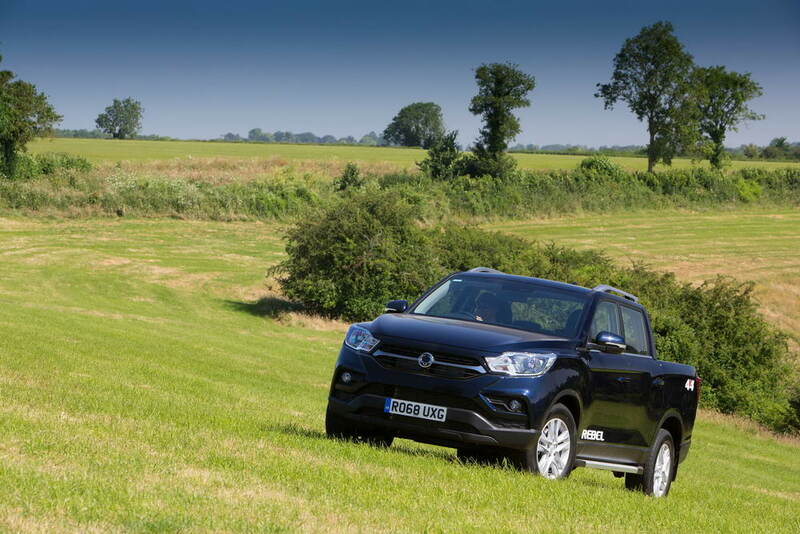 Browse SsangYong Musso prices. This new car is available at Charters SsangYong Reading - Berkshire. Book a test drive in this new car seven days a week. Download a brochure online and apply for finance online securely.